Blond, hot-as-hell, and straight up talented, Sebastian Tate is the most famous rock god in the world. Just ask him. A reclusive violinist, Violet St. Lyons is the lone survivor of plane crash where she lost everyone she loved. And when they finally meet—he doesn’t dare mention that he’s been spying on her for weeks. Giving his heart to a girl isn’t Sebastian’s plan; falling for a guy who craves attention isn’t Violet’s. 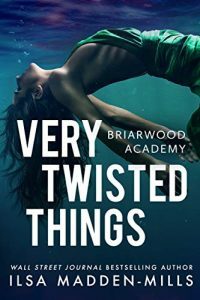 Welcome to Briarwood Academy—Hollywood style—where sometimes the best things in life are VERY TWISTED THINGS. 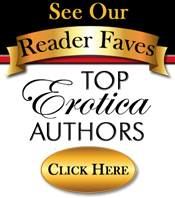 *Author’s note: Each book in the series is written as a stand-alone love story following a new couple, but you’ll enjoy reading the other titles and seeing familiar faces return.